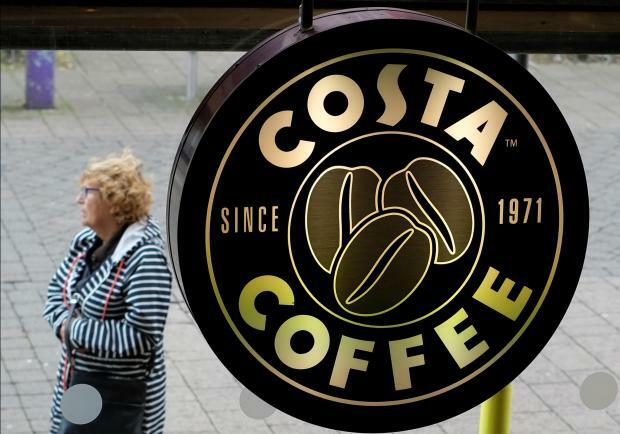 The €4.4 billion sale of the Costa coffee chain to Coca-Cola began brewing when Whitbread's boss Alison Brittain crossed paths with the chief executive of the soft drinks giant at a conference in May. It completes a years-long streamlining of FTSE 100 leisure group Whitbread that will leave it focussed on its Premier Inn hotel chain. Elliott, another US activist firm, then emerged as Whitbread's biggest shareholder in April with a stake of more than 6 percent and also began calling for a break-up of the group. The hedge fund was engaging with the leisure group in a "combative way," said a source familiar with the situation. While the bulk of the proceeds will be returned to shareholders, it will use some of the cash to pay down debt and address its €391 million pension deficit, to give it the flexibility to continue expanding its Premier Inn hotels in the UK and Germany, which will become its main business.